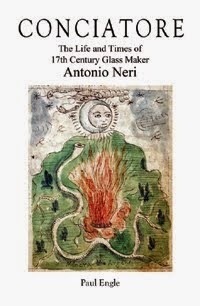 In Discorso sopra la chimica, a manuscript written by Antonio Neri in 1613, he discusses his philosophy of chemistry and gives several examples of recipes for the transmutation of metals. An instructive example is his conversion of tin into silver. He starts with a ball of pure English tin. He encases it in lute—clay that can withstand high temperatures—and then forces it below the surface of a bath of molten silver. After a time, the ball is removed and cooled. The clay is then cracked away to reveal that the tin inside is now silver. Neri explains that the "spirit" of the silver has penetrated the clay ball and its noble properties have converted the tin. In the light of current knowledge it is not hard to assign a more accurate understanding of what was taking place. Tin is a much less dense metal than silver and melts at a lower temperature. By forcing the luted ball down into the liquid silver, the tin inside quickly melts and its buoyancy forces it out of any small holes or cracks in the clay, even if microscopic in size. Much the same way as a sealed rubber balloon filled with helium deflates over time. As tin escapes the rigid ball it is replaced by silver from the surrounding melt, pushing inward. Once the tin escapes the clay, it will rise to the surface, but it also mixes, diffusing into the silver. Depending on the quantities and the temperature of the melt, a thin layer of alloyed silver-tin might form on the surface and some would evaporate into the air. Neri describes this as "malignant fumes" of the tin and goes on to say anyone discovering something "that would repress these vapors would have a very great secret." Even though the clay encasement might appear to be a solid barrier, buoyancy forces cause much of the tin to escape the ball and to be replaced by silver. If the process of mixing were allowed to complete, the comparatively small amount of tin in the ball would disperse throughout the much larger silver melt. An assay would reveal a high silver content in the luted metal. Given the historical lore of alchemy and the level of scientific knowledge at the time, this was a very persuasive argument in favor of transmutation, even for seasoned experts. A valid criticism of Neri's explanation is that he was simply not skeptical enough; the presence of silver inside the sealed ball does not, in itself, prove transmutation. Indeed, a careful accounting of all the materials involved would have revealed to him that the total amount of silver had not changed in the experiment. For the viewers of such a demonstration there are other considerations. There was an unmistakable theatrical flair to these events. Audiences often included princes and other royals. Even before the demonstration begins, there is an air of anticipation, the expectation to witness something extraordinary. It is not hard to imagine the same sort of performance atmosphere for Neri's demonstration that was and is still a critical part of legerdemain and conjuring acts. Even if not intentional, this charged setting leads to a suspension of disbelief. It can have a powerful effect on our perceptions. The same state of mind that allows us to be amazed by a "magic act" can blind us to seeing nature as it is in truth. 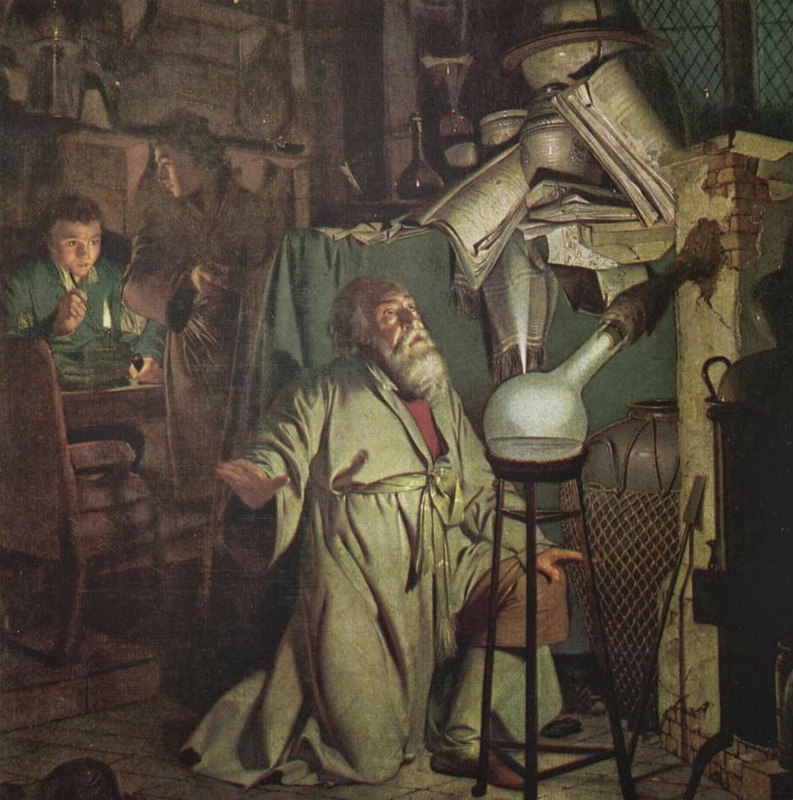 Despite his interpretation, Neri’s experiment does involve repeatable chemistry, conducted without trickery that has a legitimate explanation, even if not the same one advanced in the early seventeenth century. For further reading, see M. G. Grazzini 2012, p. 351.